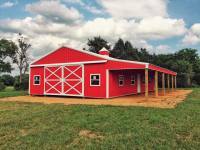 ​​Welcome! 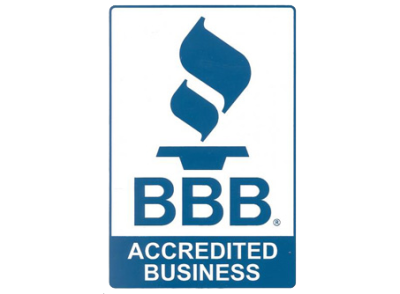 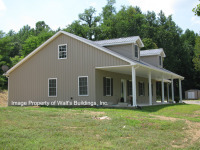 We would like to " Thank You" for your interest in our quality buildings! 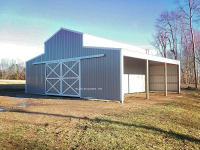 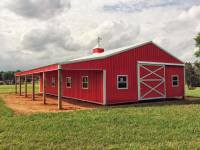 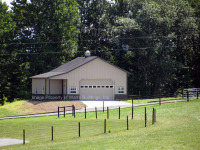 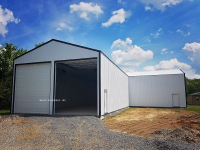 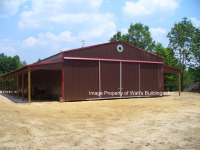 For over 22 years we have specialized in post-frame construction, or as many people call them “pole barns”. 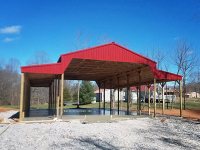 This type of construction offers a very solid structure using heavy posts and trusses to create an open space, free of center support posts allowing you maximum use of your building’s interior. 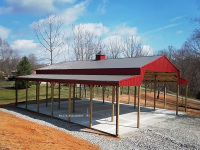 Post-frame construction offers a strong, simple, and flexible system that saves you time and money over other construction methods. 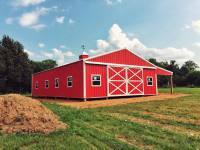 The post frame construction method includes agriculture, commercial and residential applications.